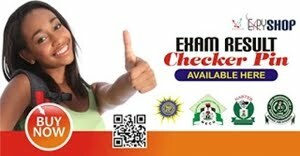 JAMB Paper Pencil Test (PPT) date for 2014 has been changed from 5th to 12th April, 2014 (new date). According to the information we got, only the 2014 JAMB PPT test is affected. 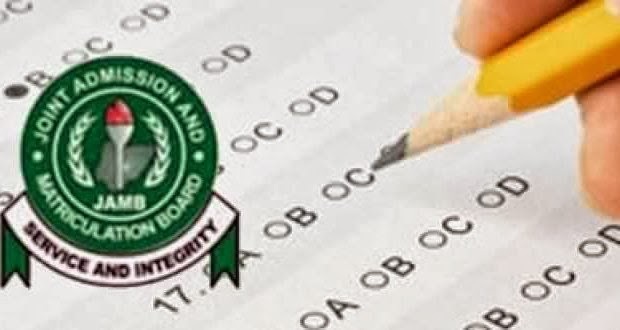 The Joint Admissions and Matriculation Board (JAMB) have changed the schedule for 2014 Unified Tertiary Matriculation Examination (UTME). The change affected only the date for the regular Paper Pencil Test (PPT) alternative of the exam which has now been moved from April 5th, to April 12th, 2014. The Exam Venues remain the same. 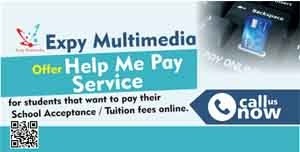 Candidates are therefore advised to reprint their JAMB photo card to confirm this change in date.